Lemon cake anyone? 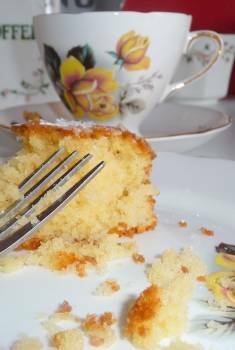 I must admit, I am a huge cake fan and I love a bit of lemon cake, yummy!! Grease an 18-cm/7-inch square tin and line with non-stick baking paper. Place the eggs, caster sugar, and margarine in a mixing bowl and beat hard until smooth and fluffy. Stir in lemon rind, then fold in flour. Stir in milk, mix evenly, then spoon into the prepared cake tin, smooth so nice and level. Bake in the pre-heated oven for 45-50 minutes, or until golden brown and firm to touch. Remove from the oven and stand the tin on a wire rack. Place the icing sugar and lemon juice in a small saucepan and heat gently, stirring until all the sugar dissolves, do not boil. Prick the warm cake all over with a skewer, and spoon the hot syrup evenly over the top, allowing it to be absorbed. Leave to cool completely in the tin, then turn out the cake, cut into 12 pieces and dust with a little icing sugar before serving. This is not my recipe all credits go to The Big Book Of Baking. Are you a fan of cake? 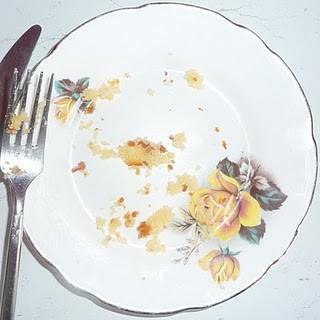 Do you like lemon cake too? 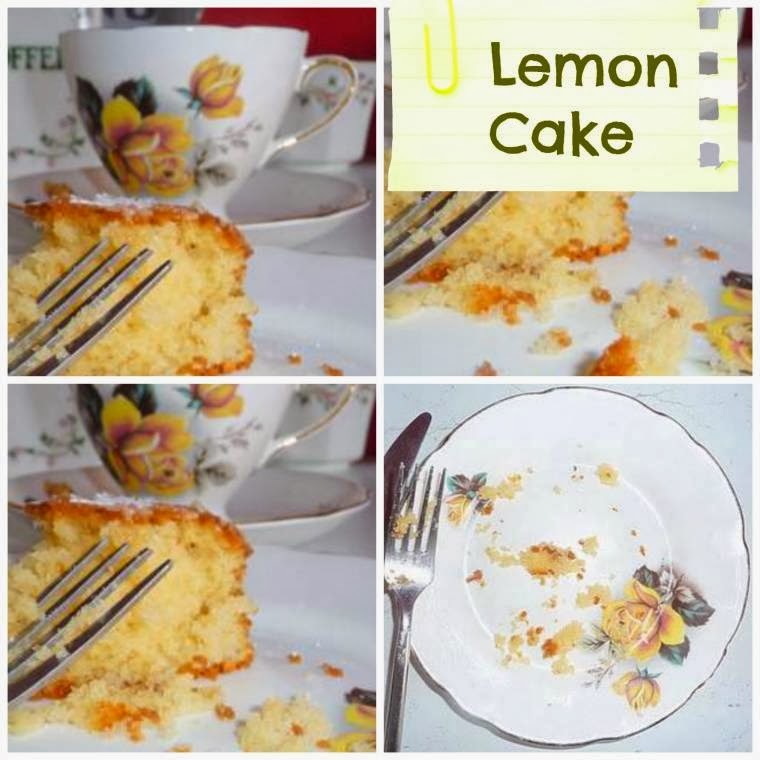 Fancy trying a slice of this lemon cake? I made this on sat….it was fab, thanks for sharing !